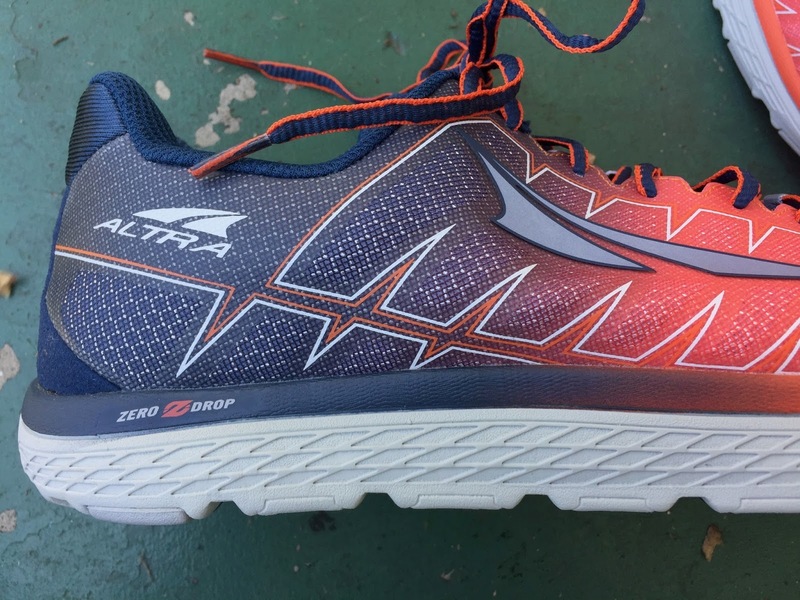 Altra brings out its 4th version of the One (I think...there was a 2.5, was there a 1.5?). 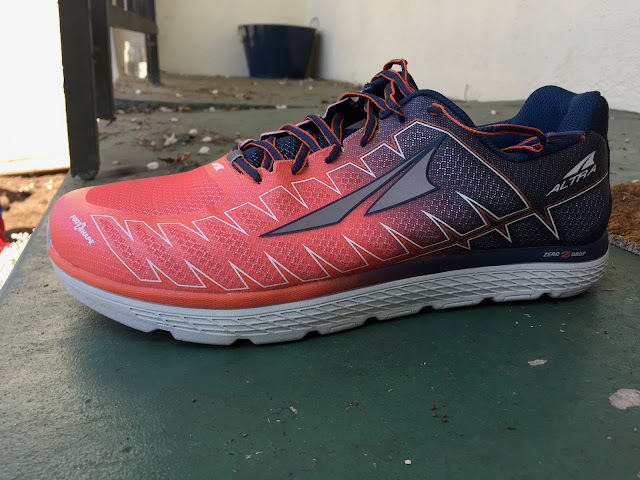 The description is that it's a 'lightweight race day shoe". At 7.9 oz/224 g for a men's 9, it's not THAT lightweight--and in fact has gained about 1.3 oz/37 g over One 2.5, while also losing 2mm of stack height. So, enough griping, what are the specs and how does it run? As I said it's 7.9 oz, zero drop and has an 18mm stack height. 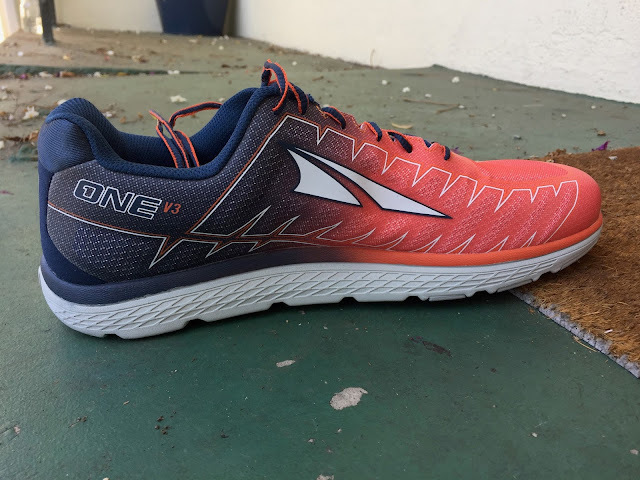 Let me say up front that, aside from the Escalante, I have a hard time with the fit of Altra shoes. 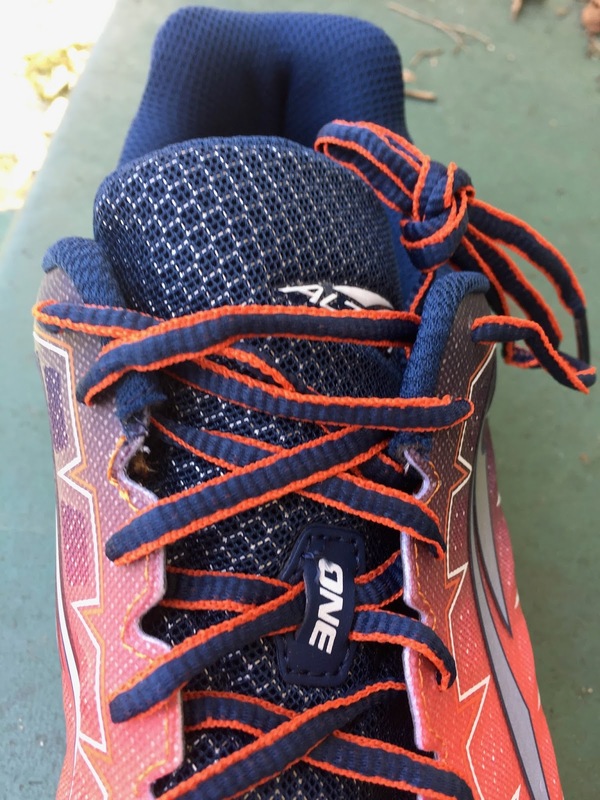 As much as they are 'foot-shaped', I have a problem where my second toe--being longer than my big toe--hits the front of the shoe in my usual running shoe size. 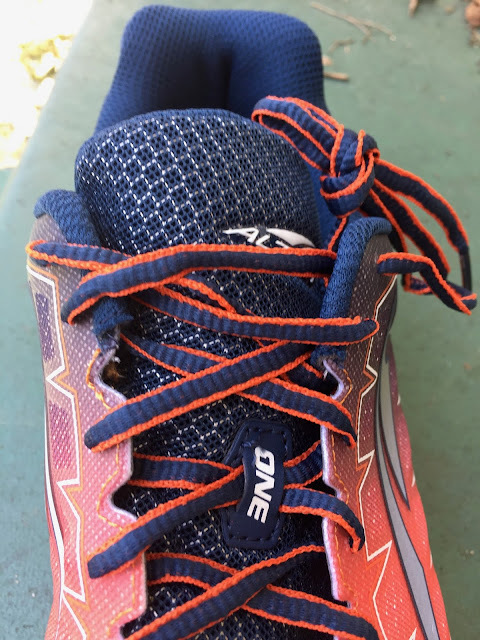 Generally the shoe fits well at my true size, but I have to size up because of the longer second toe. I have a feeling I might enjoy most Altras more if the fit were more suited to my foot. That said, I sized up 1/2 size and there's no slipping, the shoe fits fine. On the plus side, the upper is substantially more attractive and dialed in than the previous version of this shoe. It's made of mesh with some TPU overlays. There's an asymmetric lacing system that keeps the foot locked in nicely. 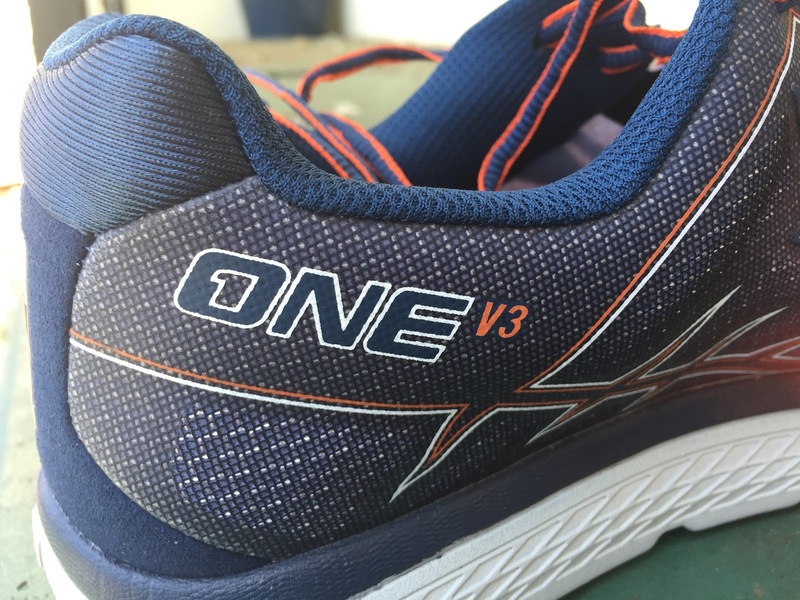 The One V3 looks more like a traditional running shoe than most Altras. 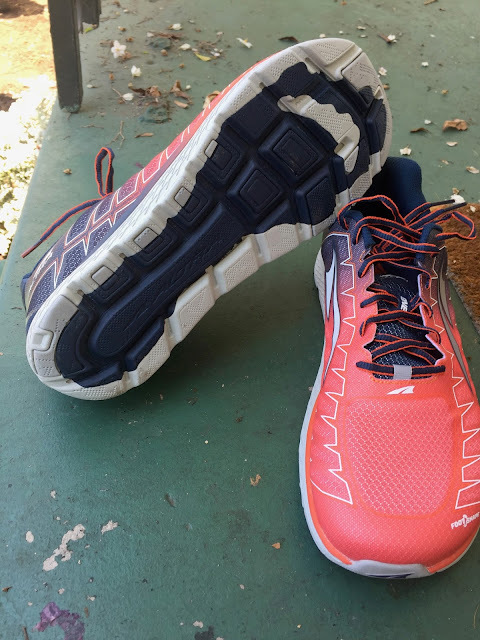 The upper is breathable and dries quickly. 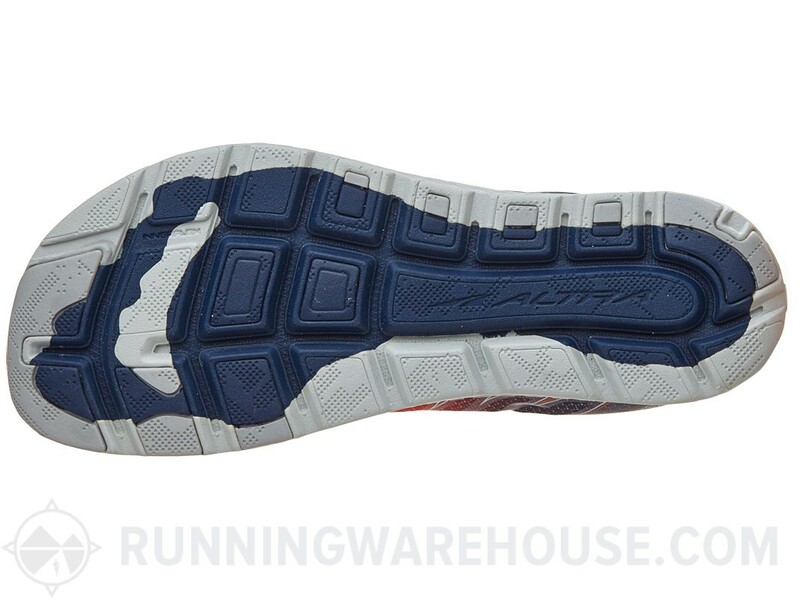 The midsole is made of Altra's A-Bound foam, the red and blue layer under the foot as well as EVA foam. There are flex grooves in the shoe that, ideally, help the shoe flex. Unfortunately this combination feels really stiff, harsh and not particularly flexible. 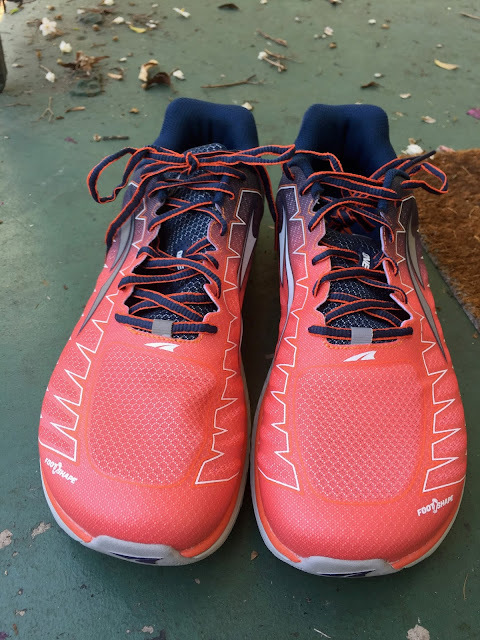 I've run a few times in the One hoping that it will break in, but the midsole feels harsh (to the point that I feel beat up at the end of a run). 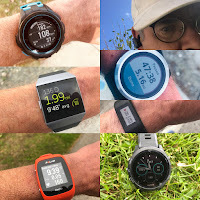 Editor's Note: Peter may also be feeling the low 18mm overall stack, 2mm less than the 2.5 front and back according to Running Warehouse stats. 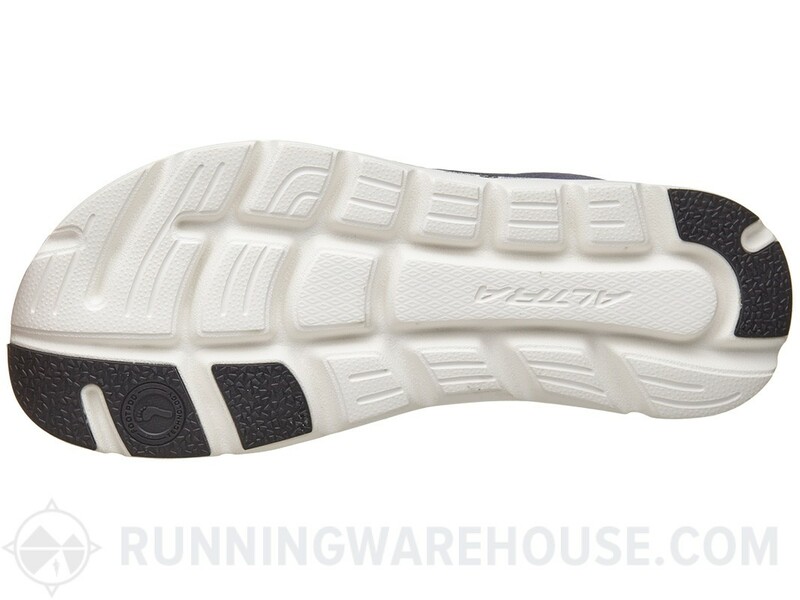 The Outsole features considerably more blown rubber than the previous version of the shoe--which I think adds to the overall blocky feeling of the shoe as well as the increase in weight. The good news is that it will last longer--so if you do happen to like the ride you're in luck. As you can probably tell from the rest of the review, I'm not a fan of the ride of the One V3. 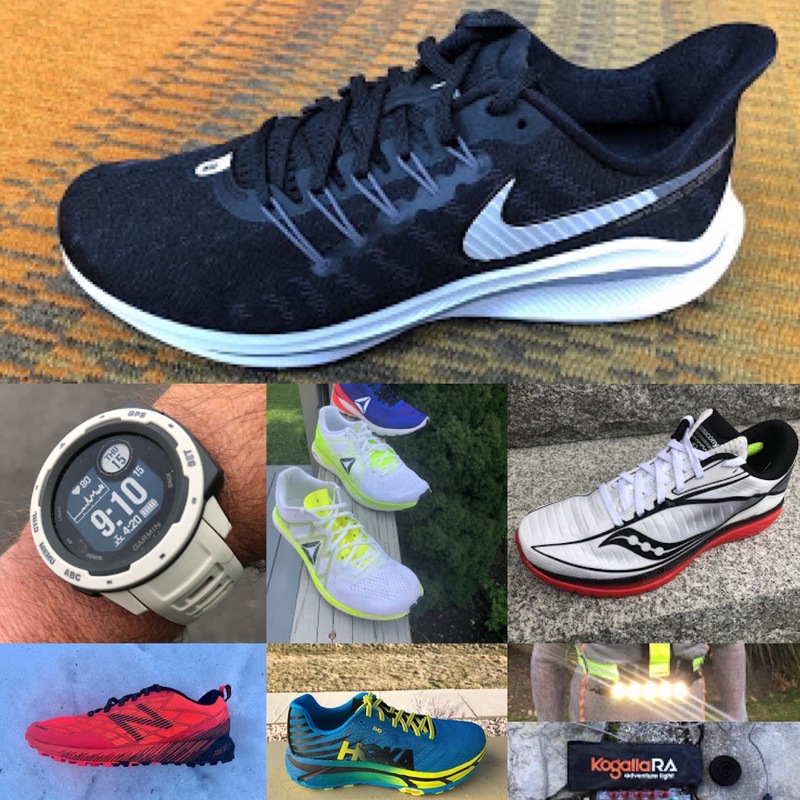 I get that you might want a stiff feeling shoe for racing, but it feels neither light enough, nor fast enough for me. This shoe winds up stuck in a mid-weight, not very cushioned category--somewhere between a trainer and a racer but lacking the essential qualities of either. It's a bummer to write such a negative review, I really like Altra as a company and wanted to like these shoes. There is good news though. In writing this review I pulled out my Altra Escalantes (RTR review) again and put in a few runs in them. To me the Escalante is much of what the One is trying to be. It's softer, more flexible, and .1 oz lighter! It's much, much more fun to run in. So, I guess my main thought would be that the One V3 is not for me, but it helps shine a light on what a terrific shoe the Escalante is. The One was provided at no cost.The opinions herein are entirely the author's. Yea, I did not like the new 'One' either. I ran a PR marathon in the 'One 2.5's,' and found it to be the best, lightest, cushy enough road shoe ever!